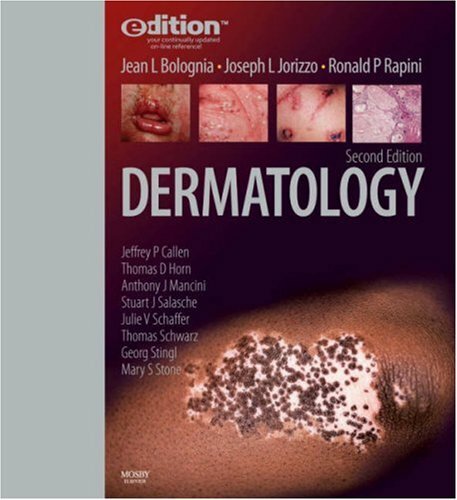 This groundbreaking new text is easier to access, easier to use, and more clinically relevant than any other dermatology text available today. It focuses on differential diagnoses, with common and rare diagnoses defined by unique algorithms. All diseases are covered, but in a weighted context, so it reflects the way dermatologists practice day-to-day. It comprehensively covers options and offers treatments along with evidence-based summaries. Over 3,000 full-color photographs and illustrations demonstrate exactly how diseases present. A CD-ROM bound in the book offers all of the illustrations that can be used for electronic lectures and presentations. Written by over 255 international leaders in the field. 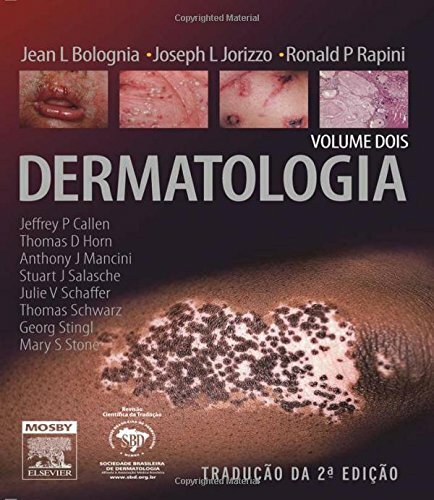 Reflects modern practice with two sections on dermatologic surgery. 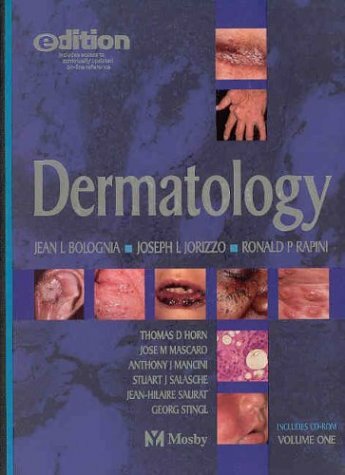 Covers pediatric dermatology, dermopathology, and basic science which are needed to pass the boards. Features over 3,000 full-color photographs and line drawings. Uses colorful graphs, algorithms, and tables to explain difficult concepts and to aid in understanding. Begins each chapter with a summary box for a focus on key issues. Color-coded pages for quick access to information. 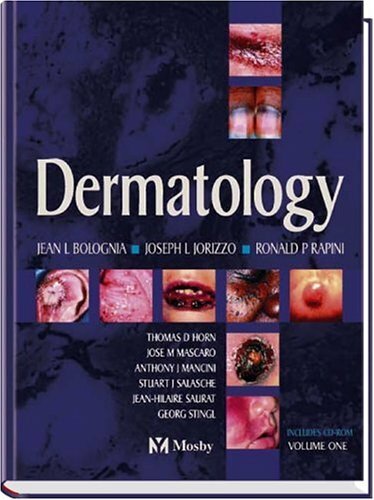 Focuses on the clinical aspects of dermatology and only includes "need-to-know" basic science. Contains key references which serve as a gateway to internet searches for the current literature and references to primary papers. Includes a CD-ROM that features all of the illustrations from the text that can be used to create electronic slides for lectures and presentations.